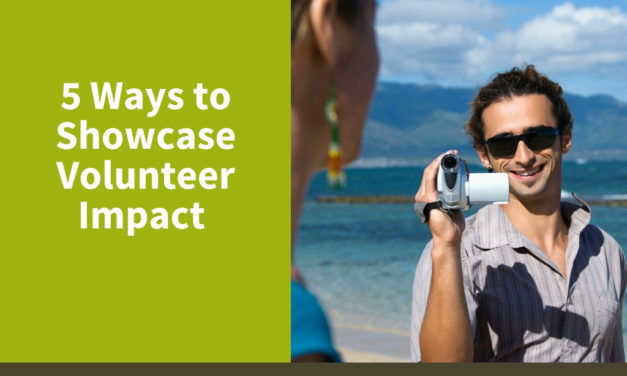 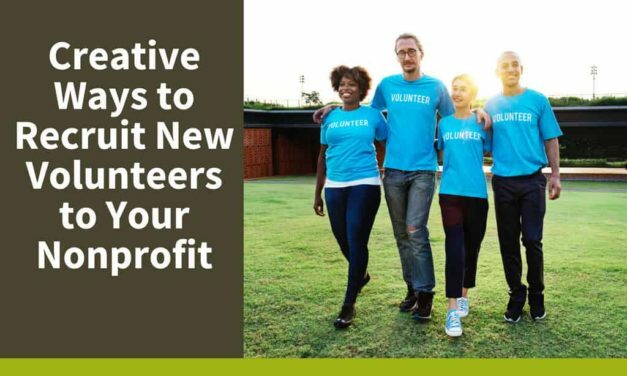 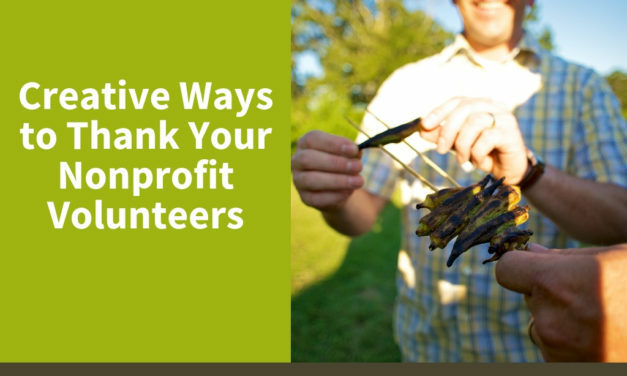 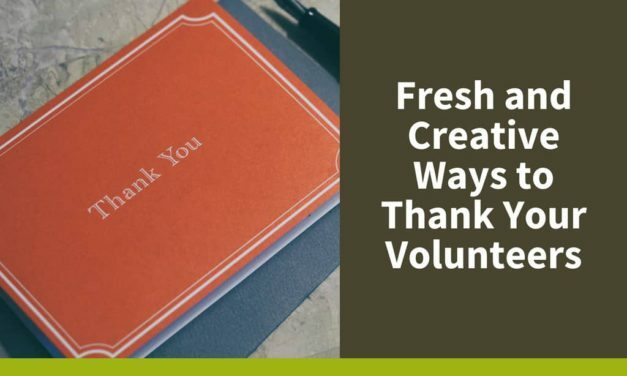 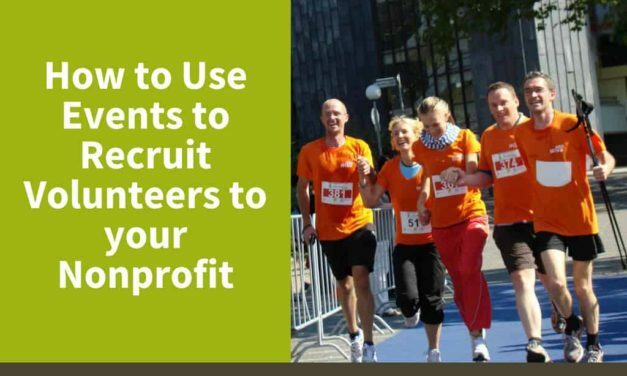 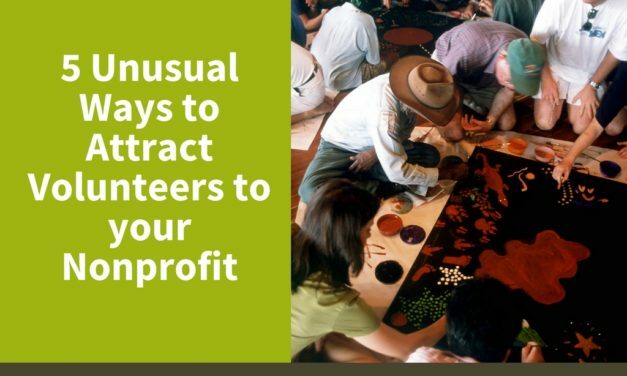 There are so many ways to encourage new volunteers to join your organization, including showcasing volunteer impact on your nonprofit. 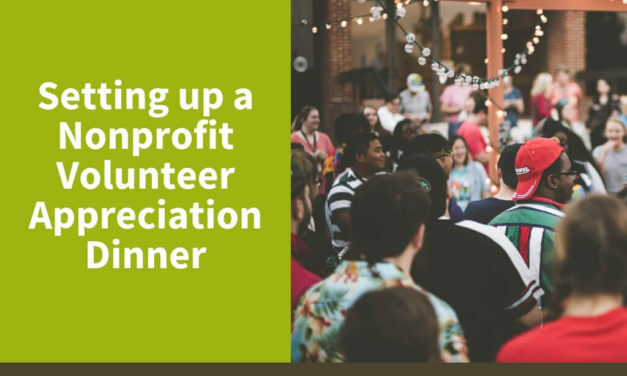 A great way to show appreciation for your volunteers’ hard work, time, and dedication is an appreciation dinner. 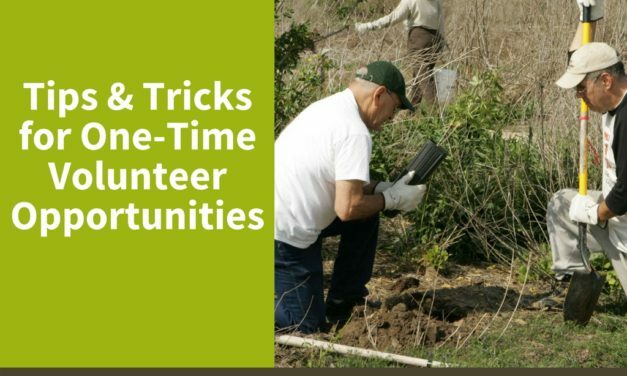 Here are some ways to set one up. 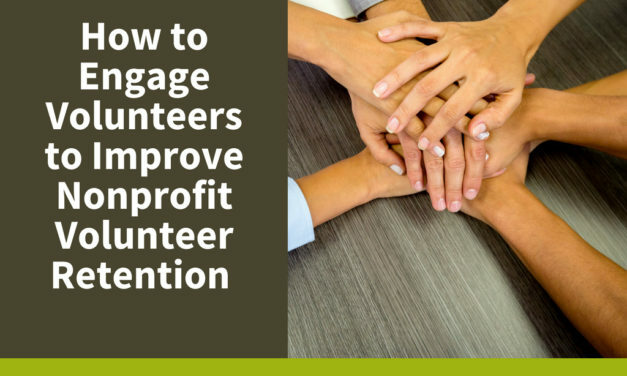 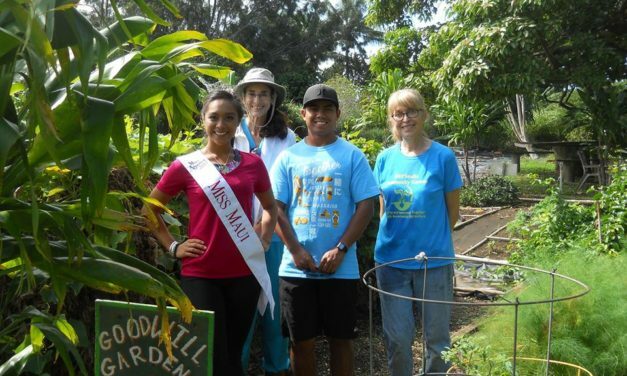 One-time volunteer opportunities are a wonderful way to recruit, retain and engage volunteers. 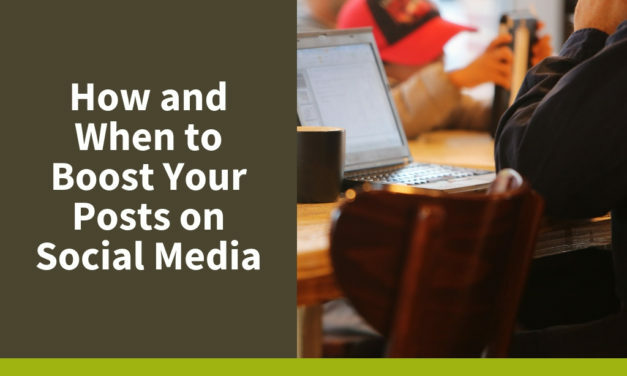 Get started with some of our tips and tricks. 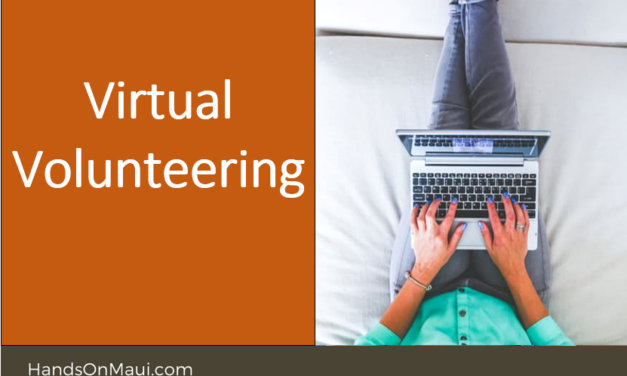 Virtual volunteering, using a computer or mobile device, is a great opportunity to make a difference without needing to leave home.